This week I’ve been at my parents’ house, clearing out my old room. This involved going through about 8 years of school work, A-Level art projects and University essays (my Sixth Form art teachers never really ‘got’ me and my fashion-focused work). I found an old sketch book filled with inspiration, brimming with Alexander McQueen’s colourful catwalk creations. 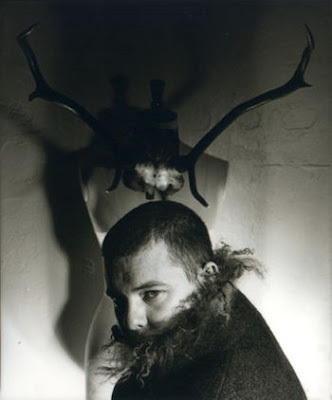 Yesterday, the fashion world was shocked to hear of Lee McQueen’s tragic, untimely death. I think being a Londoner makes it all the more poignant; he was recognised the world over for his genius, and I feel as though we’ve lost a part of our heritage. A sad day indeed.